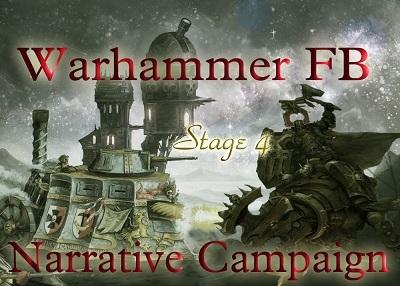 The continuation of our marvelous campaign: The Empire against Warriors of Chaos. This time, the opponents will be fight beside to the Skullvane Manse, in the battle of 2000 pts! Enjoy watching! Great job! I like this type of brep. I had missed a few of the videos, so watching them atm. You dont want to keep them in one thread, so we can keep up with it? Thank you! I am very pleased, that you like my battle reports! I put all my previous videos here!